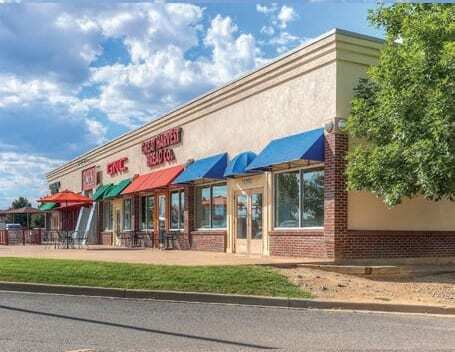 Starboard Diagonal DST acquired Diagonal Marketplace Shopping Center in Longmont, Colorado (“Diagonal”) for $11,850,000 on April 10, 2015. Starboard Realty Advisors (“Starboard”), the sponsor/manager is offering up to $5,350,000 of equity interests. The City of Longmont has a workforce of 46,3661 employees with 3,4561 licensed businesses. 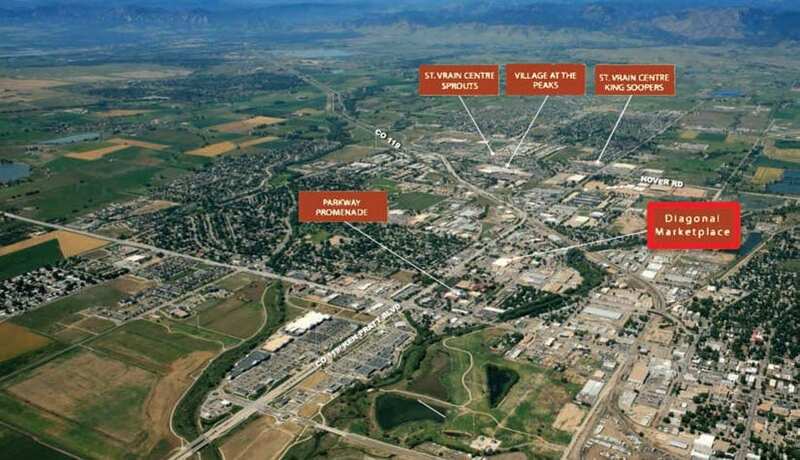 Within that workforce, 38.7%2 of the people who work in Longmont also live in Longmont, and Longmont leads the Boulder and Broomfield counties with the most jobs held by local residents. Within three miles of the subject property there are more than 73,6603 full time residents with a 2014 average household income of $80,967. The five mile radius demographics are 100,705 people with an average household income $85,136. The three and five mile radius demographics are projected to grow by seven (7%) and eight (8%) percentage points respectively over the next 5 years. Seventy-six (76%) percent of the Colorado Biotech companies’ employees come from Boulder County, which boasts the highest per-capita concentration of software employment in the United States. According to a 2013 Colorado Department of Transportation report, 36,700 vehicles pass by this location per day on Ken Pratt Blvd. Position the property for sale at the appropriate time. *There are no guarantees that the business plan will be achieved. There are risks associated with investing in commercial real estate which are more fully described in the PPM, including general economic conditions, interest rate fluctuations, lease expirations, tax law changes, fluctuations in operating expenses and innumerable other risks beyond the direct control of management. No public market exists for the investment beneficial interests and it is highly unlikely that any such market will ever develop. 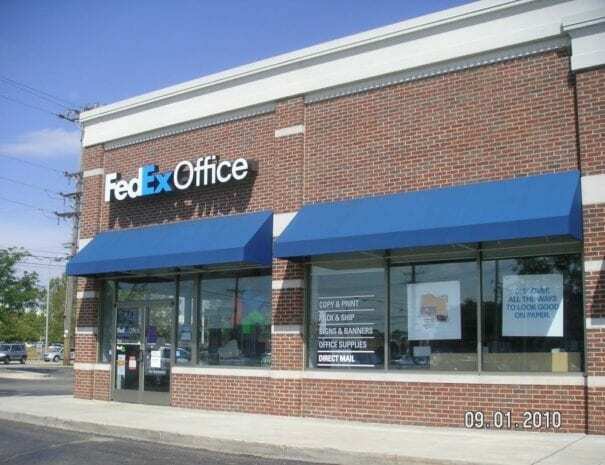 Formerly Kinko’s, FedEx Office is the 7th largest printing and shipping retailer in North America with annual revenue exceeding $2 billion. With over 1,800 locations and 14,000 employees, FedEx Office is fiscally strong tenant. Unlike its main competitor, The UPS Store, all FedEx office locations are corporate-owned. sell liquor and does not allow any liquor stores or liquor-licensed drug stores to own more than one location. Starbucks is the largest coffeehouse company in the world, ahead of UK rival Costa Coffee, with 21,536 locations in 64 countries and 182,000 employees. 2014 revenue exceeded $14 billion. The Starbucks at this location has filed for a beer and wine license. Founded in 1993, Chipotle Mexican Grill now has more than 1,600 locations and 45,000 employees. 2014 revenues exceeded $1 billion, an increase of 28.6% from the previous year. GNC has over 6,000 stores and 13,000 employees in the United States. The retail locations are a combination of corporate owned and franchised stores. 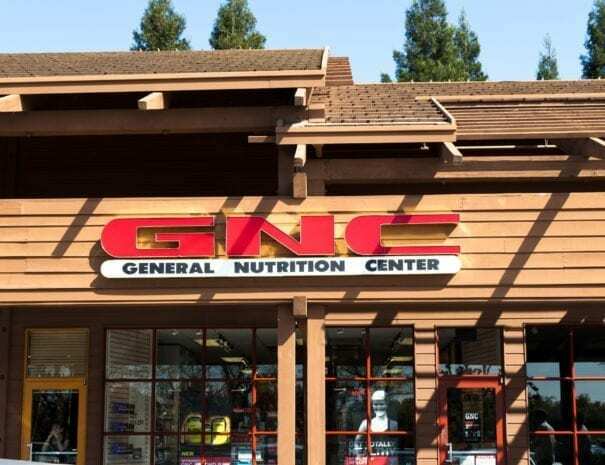 GNC’s 2013 revenue was $2.63 billion. Safeway is not being purchased, but separately pays 74.68% of common area maintenance and manages the common area. With its recent acquisition by Albertson’s, Safeway now has more than 2,200 stores and over 250,000 employees, making it the second largest supermarket chain in North America. Based on 2009 revenue, Safeway is the 11th largest retailer in the United States. Starboard offers multi-tenant neighborhood centers with a diversification of regional and national tenants. Neighborhood centers provide customers with life’s essentials such as food and personal services which are typically difficult to purchase on the internet. Typical neighborhood center tenants have annual rent increases which facilitates the growth of net operating income and property cash flows. When interest rates increase and inflation returns, commercial real estate with rent growth has proven to be a good hedge to rising interest and capitalization rates and its negative impact on real estate values. Starboard has a unique investment strategy for DST’s to respond to investor objectives and the changing real estate cycle fundamentals that will impact investor returns in the future. Historically, a ½ of 1% increase in the 10 Year Treasury Bill will generally cause a 1% increase in cap rates. Since 2008, real estate values have increased largely through cap rate compression, while many asset classes were not performing well. Going forward, value will be created through property performance, revenue growth and increasing the net operating income (“NOI”). It is likely that NOI growth will be needed to offset the rising cap rates resulting from higher interest rates. 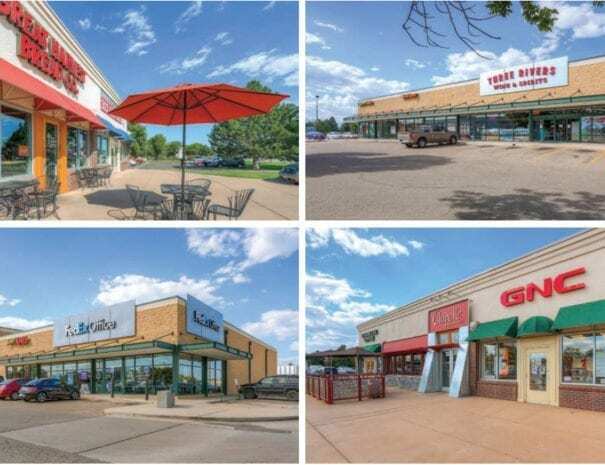 Starboard’s DST strategy is to acquire multi-tenant retail shopping centers in primary and secondary markets which historically have three to ten year lease terms and annual rent increases in the tenant leases. The DST will not own the anchor because it usually represents 40-60% of the centers’ income. When an anchor owns its own store, it is more committed to the location and will invest more capital in the store than if it was leased. 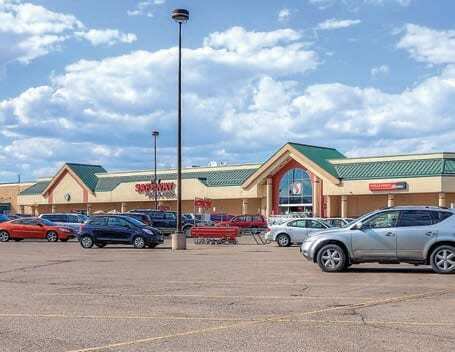 This acquisition strategy is preferred by Starboard to single or portfolio net lease properties because as market rents increase during the current real estate cycle, tenants can be renewed or replaced at the higher rents.